It’s refreshing to see that some wheel brands like ENVE aren’t entirely focussed on the disc brake revolution, offering traditional roadies who still prefer caliper brakes over those hydraulic contraptions, options these days. “While the bulk of SES development has swung towards disc brakes in recent years, we’ve spent the better part of the last 11 years refining the art of carbon brake track design and continue to do so today,” explains Jake Pantone, VP of Product and Consumer Experience. The shape of the new SES 5.6 builds upon the success of ENVE’s SES technology, but in this case, features staggered wheel sizes with 54mm up front and 63mm in the rear, along with 29mm and 28mm external widths respectively. According to the company, the lower profile front serves to balance out drag and crosswind stability, while the deeper, narrower rear is intended to maximize aerodynamics. “With the first generation SES wheels, both the front and back rims have the same rim shape from front to back. By further manipulating the rim shapes to perform in their given air-flow fields, the front of the bike versus back of the bike, we can make wheels more efficient, stable, responsive and confidence inspiring,” says ENVE’s renown aerodynamics expert Simon Smart. 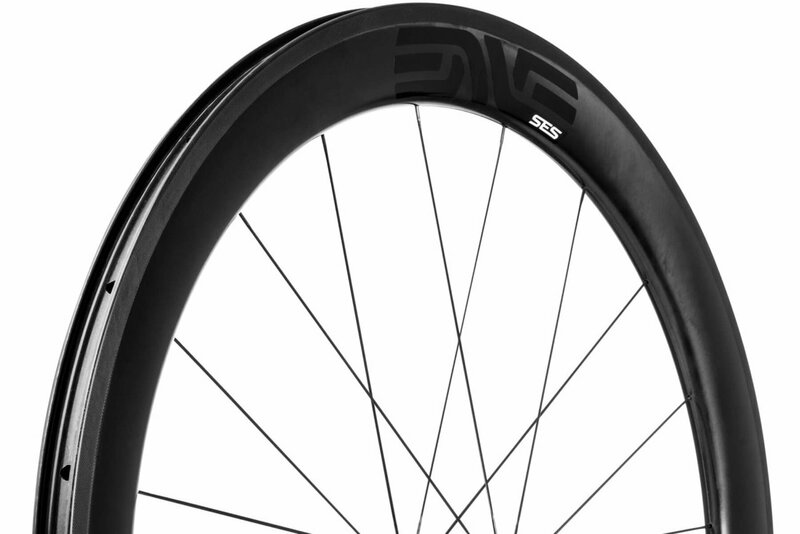 Additionally, for those looking to ditch the inner tubes, the new SES 5.6 wheelset offers tubeless compatibility as well, which has been optimized for 25mm tires. 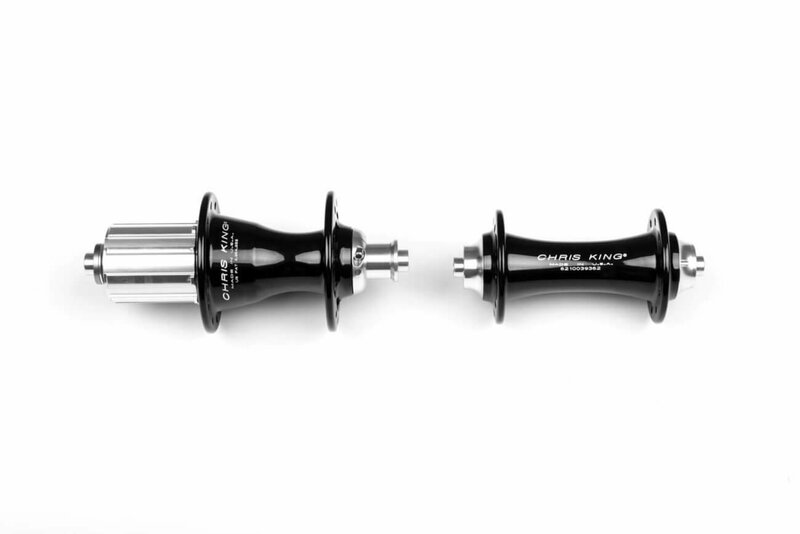 ENVES says, the SES 5.6 weighs in at a claimed 1,550g with Chris King hubs and 1,558g with DT Swiss’ 240 hubs. 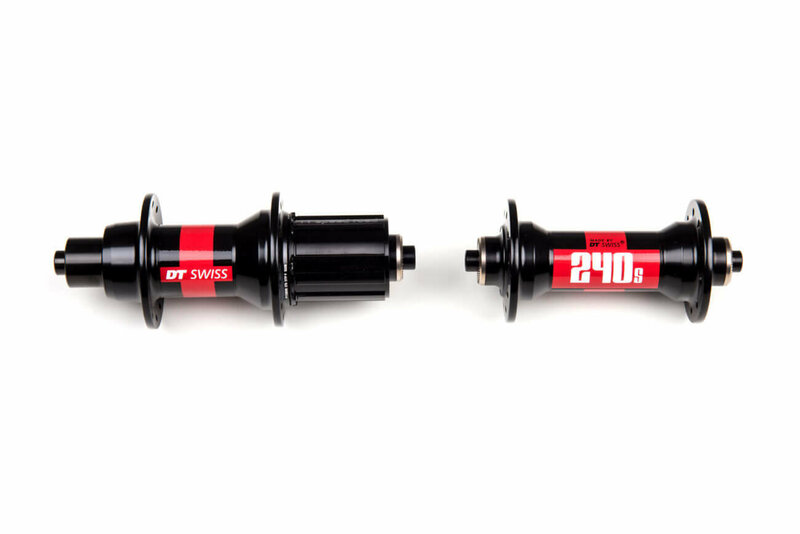 Pricing for the wheelset with Chris King hubs comes in at $3,400, while the DT Swiss version sells for $2,900. For the real traditionalist, ENVE offers a tubular version as well, which tips the scales at an impressive 1,380g when laced with DT Swiss 240 hubs for $2,700, while weight drops a bit to 1,372g for the Chris King counterpart, but the price jumps to $3,200. 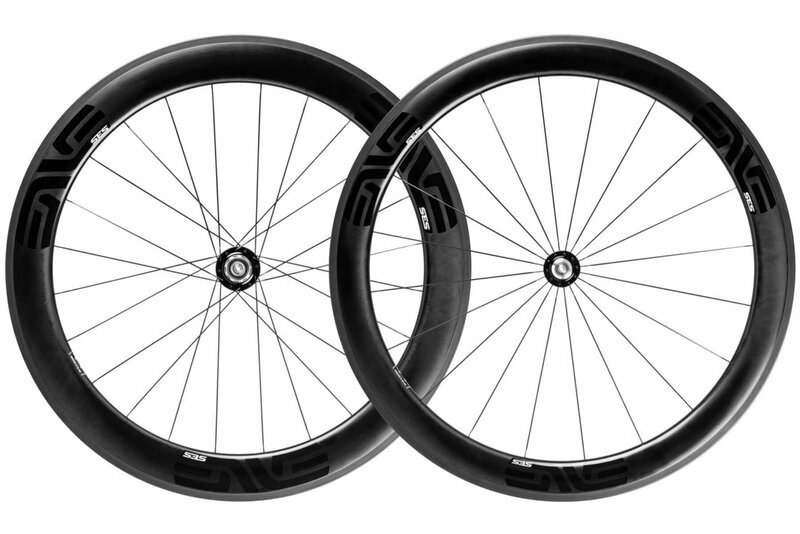 You can learn more about the new SES 5.6 wheelset by visiting ENVE’s website here.